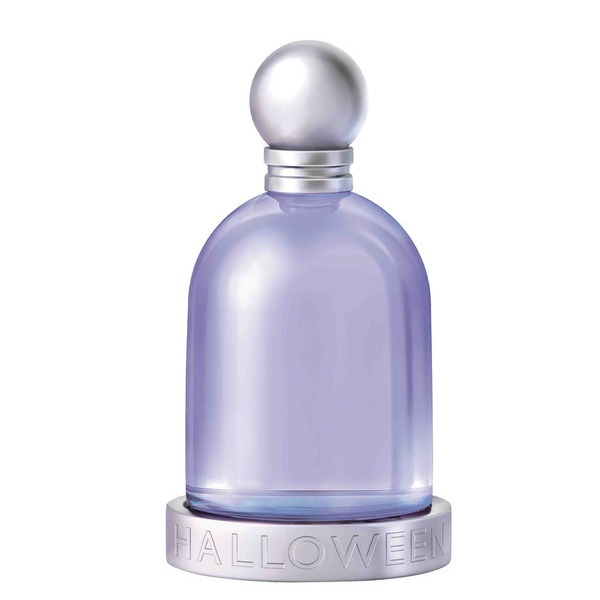 Halloween is a magical potion with the power to cast spells, the duality of innocence and mischief, flirtation and indifference, daring and shyness. She is an enchanting and seductive woman; the magic of her perfume captivates us and attracts us like a magical potion. Olfactory family: Floral - semi-oriental. Top: Seas of Alaska, green lime of Cozumel, bokhol green banana. Heart: Magnolias of Casablanca, Arezzo violets, Camargue muguets, Yunnan tuberose, pink pepper of Aruba. Bottom: Sandalwood of Misora, Juba incense, myrrh of Tana, vanilla of Madagascar. 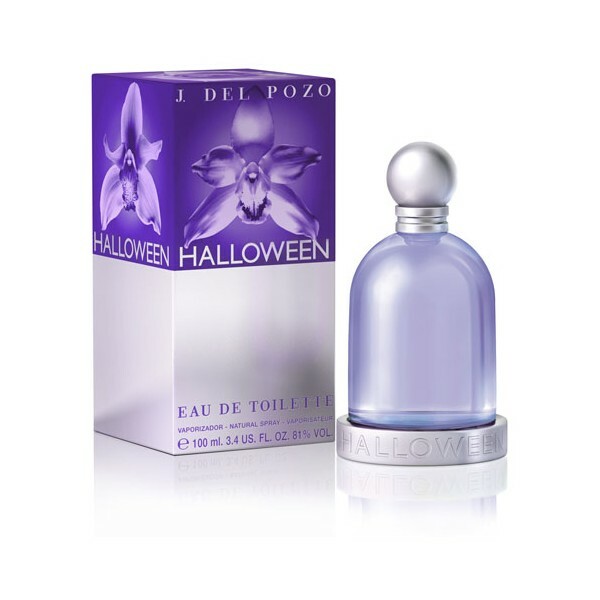 Halloween, the most popular perfume from Jesus del Pozo, indulges in the magical. Blasting sophisticated sweet florals, Halloween and its flankers like Halloween Sun and Halloween Water Lily are ultimate crowd pleasers. Jesus del Pozo, the Madrid-born fashion designer, is a master of flare and fun. Exploring the mysterious by braving unknown territories, each perfume is filled with the creative spirit of this Spanish designer.